The BEST protective slipcover for steelbooks! 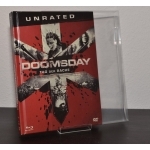 5 from 5 The BEST protective slipcover for steelbooks! Steelshell by blu-steels is hands down the best protective slipcover for steelbooks! 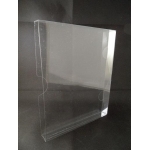 With increasing popularity for steelbooks worldwide, there has been an increase in market sales regarding steelbook protective slipcover with many different variations in size as well as type. 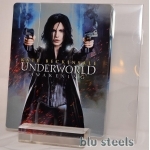 These steelshell fits perfectly for standard G2 sized steelbooks and make them appear even more premium with the glossy finish. 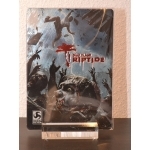 With perfect encasing on all sides of the steelbook besides the spine, its protects the steelbook extremely well and look great on the shelf since the spine is the enclosed. Though Ive considered other variation, such as steelbook protective case that encloses on all 4 sides which can also fit the J-card that comes with the steelbook, there are no other types that fit steelbooks so perfectly. Bought from this store twice, and will definitely come back for more!